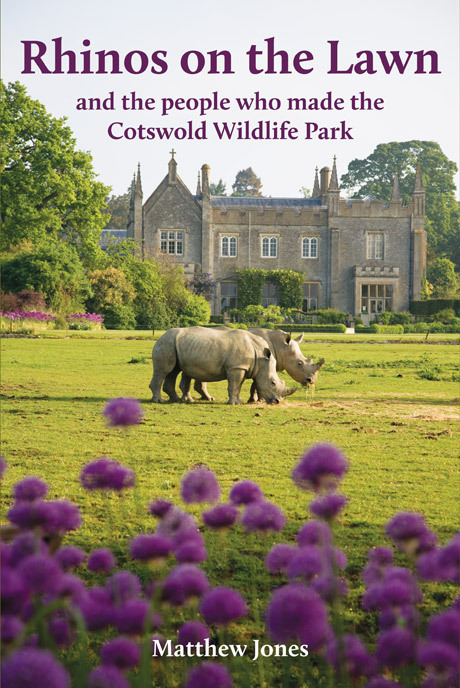 We worked closely with the author and publisher on this history of Cotswold Wildlife Park, editing and designing the whole book. Two editions were produced, including a premium hardback with beautiful endpapers and head/tailbands. We also helped with the research, using the park’s archives to select and reproduce a set of photographic plates for the book. 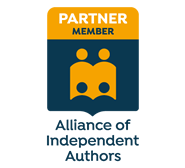 We have since worked with this client on a WW1 memoir.